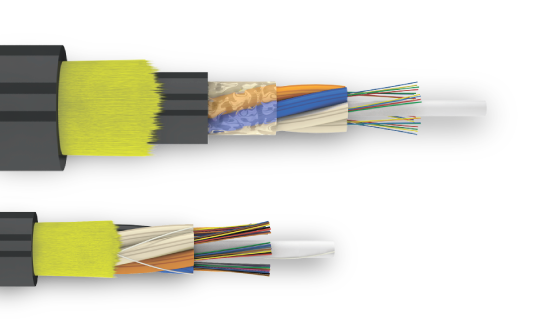 INCAB — one of the largest manufacturers of optic cable in Europe. 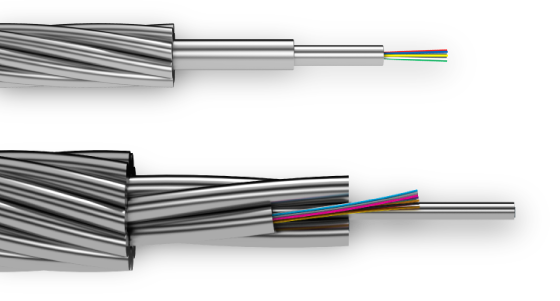 Number 1 plant in Russia and CIS in terms of production volume of fiber optic cable (in 2013–2015 and 2017-2018) and the volume of processed optical fiber (in 2012–2018) (according to the Association of Electrical Cable Manufacturers). Today Incab has the widest product range in the industry. 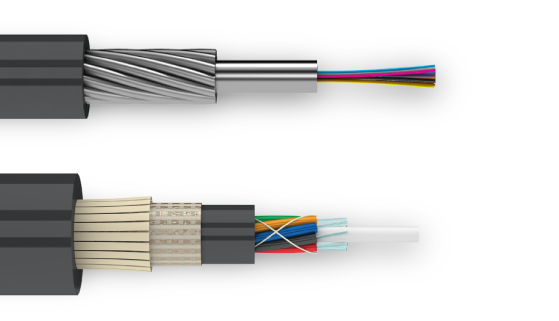 It includes outdoor and indoor cables, OPGW, fire-rated cables, and sensor cables. Our wide product range can be applied for a variety of industries, such as telecommunications, power engineering, oil and gas production and transportation, railway infrastructure, petrochemistry and petroleum refining, defense, mining and metallurgy, government authorities.